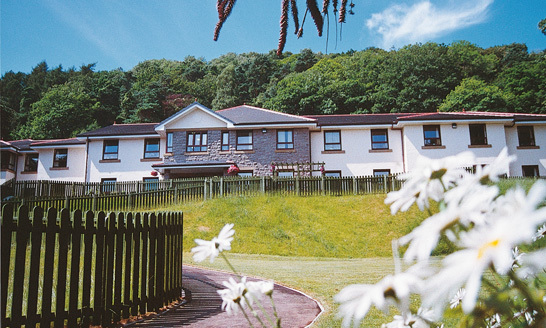 Benefiting from its pleasant grounds against a wooded hillside - with fine valley and sea views from the front of the property and beautiful landscaped front gardens - Coed Craig provides up to 21 residential places and accommodation for 24 older people with dementia care needs. 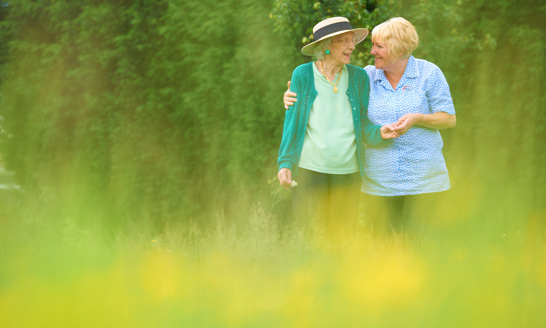 Specially designed, every detail of the layout at Coed Craig is designed to enhance the independence and dignity of residents. The home comprises four wings with a central foyer and dining room. 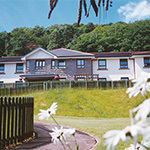 Coed Craig was opened by MHA’s Patron, Baroness Kathleen Richardson of Calow OBE, in 1999, after being built on the site of an older house, 'Rockwood', adopting the Welsh name for the earlier property. 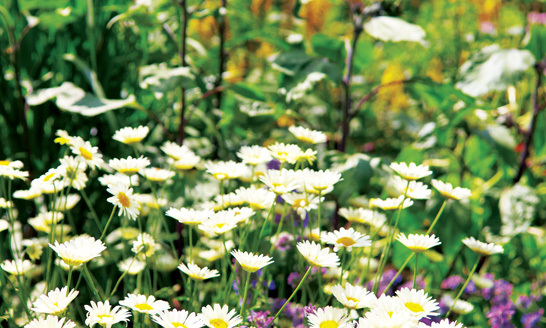 The stunning care home is committed to providing alternative therapies such as music therapy to residents, while a dedicated Chaplain offers pastoral support to all, whatever their beliefs. Coed Craig offers care and comfort, compassion and friendship. At the heart of all we offer is our assurance that you will be treated with the respect and dignity that we all deserve, and if you need anything at all, we’re here to help, 24 hours a day. Coed Craig has the latest safety and security design features so you can live life to the full with peace of mind. We choose the people who work with us very carefully. They need to share our values and respect people, their life experience and personal choices.